Thank you all for giving our company full support in 2018. 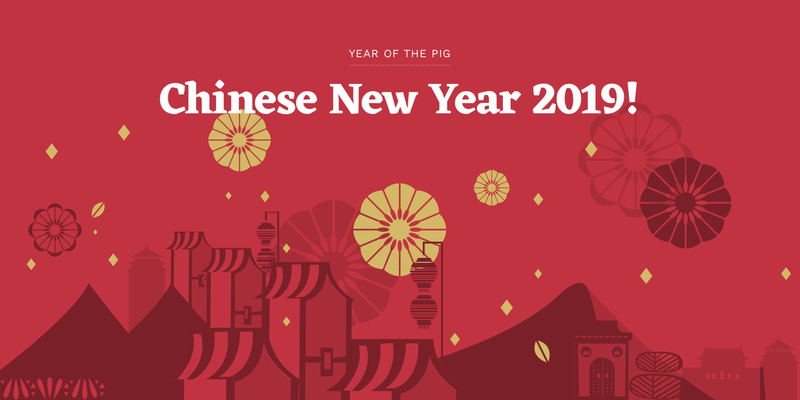 Chinese Spring Festival of 2019 is approaching, all the staff from TR Solids Control wish you a happy Spring Festival and good luck in the year of the pig! In order to celebrate the traditional Spring Festival, our company is scheduled for a 16-day holiday which is from Jan. 26th to Feb.10th. We will be back to work on Jan.11th. Your understanding will be highly appreciated if our holiday brings you any inconveniences . We are looking forward to your support in the coming new year 2019 and we hope we can have better cooperation and make brilliant business!